Here is your guide to PCP car finance, you will find all the information you need to know when considering Personal Contract Purchase and how it works. PCP was designed originally to be a personal leasing product for private individuals, However, because PCP is now classed as a conditional sale agreement, it offers private individuals protection under the Consumer Credit Act 1974 and the Financial Conduct Authority. The vehicle invoice price at the start of the agreement. How much is the initial deposit, this can be from zero to a maximum of 40%, although 10% is considered to be the optimum..
What term the agreement will be taken over, this is normally taken over 24, 36 or 48 months. How many miles per annum the vehicle will be doing. How much is the final GMFV [Guaranteed Minimum Future Value] payment or final balloon payment. The interest rate charged by the lender. After all the above has been taken in to consideration, your monthly payments can be calculated. What is the Guaranteed Minimum Future Value? You will also agree on a GMFV (or GFV) which is the guaranteed minimum future value figure – sometimes called a balloon or residual value. This figure is calculated by the finance company and is based on how well the vehicle holds its value in the market. Option 2 – You may keep the vehicle and simply pay off or refinance the outstanding Guaranteed Minimum Future Value [GMFV] payment. Option 3 – You can part-exchange your vehicle and if the trade-in value is greater than the GMFV, the difference is yours to keep. So, what are the initial benefits of PCP? 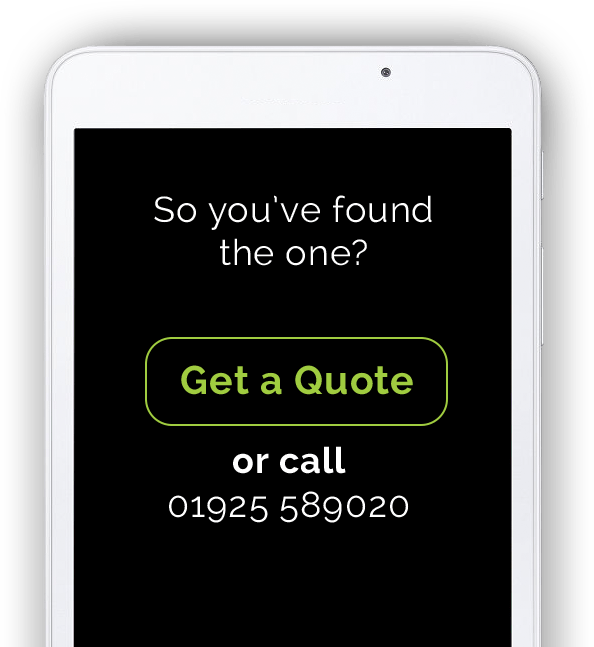 Firstly, you will know exactly where you are financially, with fixed monthly payments that are normally significantly lower than other forms of traditional car finance. Buying an older car may seem like a safer option – after all, it will be cheaper to purchase, however, one large repair bill can completely wipe out any saving you made on the initial purchase of an older vehicle.  Guide To PCP – What About Depreciation? Depreciation is the single biggest cost of owning a motor vehicle, so getting the best deal offsets the cost of buying the next new one. The difference between what you pay for the car and what you get when you sell is the amount of money you have lost in depreciation. 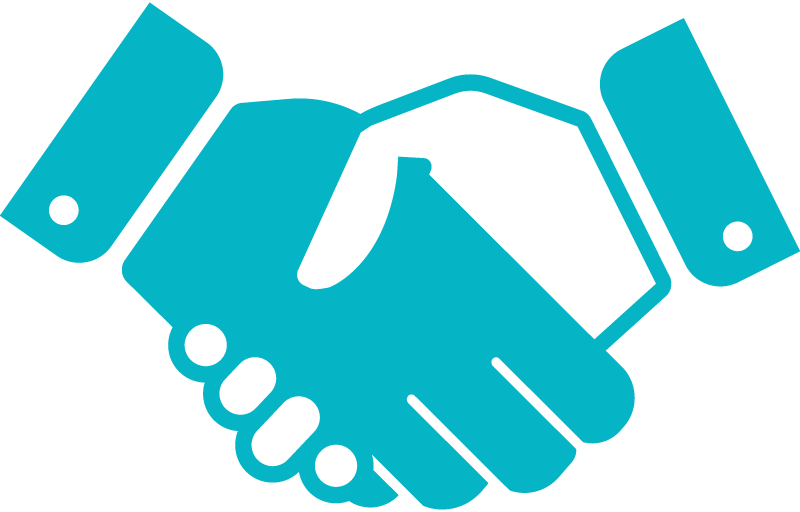 The aim of many people is to reduce this gap as much as possible – PCP does this by guaranteeing a future value, and therefore the risk of negative equity is removed as the future value is guaranteed at the start of the contract. PCP isn’t complicated at all. It’s a standard regulated contract and very popular these days when buying a new or nearly new car, it’s also regulated by the Consumer Credit Act 1974 so you know you’ll be safe when you enter into the agreement. With PCP, you get the benefit of lower affordable monthly payments and the opportunity to pay off the loan at the end if you want to own and keep the vehicle. But because the contract offers a guaranteed future value at the end, you cannot get into negative equity, which gives peace of mind to those of us who have fallen into that trap before. Some people argue that PCP works out to be more expensive as you pay a lump sum at the end for what is a for a 3-year-old car [assuming it’s a 36-month contract] but you must consider that you have had the car from new [or nearly new]. Obviously as with buying any new car, the expense incurred will depend on how good the deal was at the start. Unfortunately, although the PCP procedure is the same wherever you go [i.e. deposit, monthly payments, GMFV etc), that doesn’t necessarily mean that you will get the same value for money wherever you go. Capital Car Finance offers some of the most competitive rates in the UK for PCP and even now considers cars up to 5 years old. So how do you make sure you are getting the best deal? The amount of your deposit at the start of the agreement. The APR – As with any finance deal, a lot can depend on the rate charged, fortunately Capital Car Finance have some of the cheapest rates in the UK. The GMFV at the end on the contract. Do your research and shop around, some dealers will offer better deals on certain types of car, so it pays to be flexible as it gives you more options. Sometimes you will find that if there has been an overproduction of certain models, this could mean that it’s very likely you’ll get a better deal on that model as the dealers want to move them on due to there being a lot of them about. If you have a particular make or model in mind, it’s worth shopping around to find out who has the best deals, capitalcarfinance.co.uk has relationships with several major UK dealer groups and in most cases can find something very competitive if required. Don’t allow yourself to be bullied by the dealer, remember you don’t have to take their finance from them, you can take out your finance from where you like, you just want the best price for the vehicle. Don’t assume that because the monthly payments are lower on one car than another, that it is a better deal, remember there are several options to consider, especially with PCP [see above]. The APR, most of us understand this if you’ve ever bought anything on finance, or borrowed money, you’ll know what a difference the APR can make, so don’t be fobbed off, always ask exactly what the APR is, remember if the dealers don’t tell you, it’s probably because it’s too high! Is Personal Contract Purchase better than a personal loan? 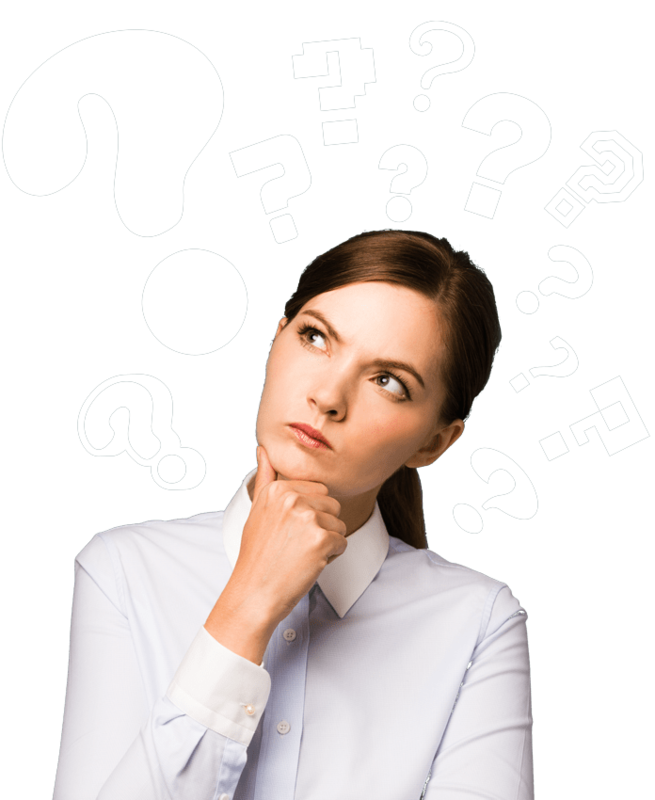 You need to look at all the aspects when considering both products and it is not necessarily just down to the monthly payment, here are some factors to consider. In most cases, a personal loan is secured against you, i.e. secured on your property or business if you have If things were to go wrong and your income changes, you could end up losing more than just your car etc. 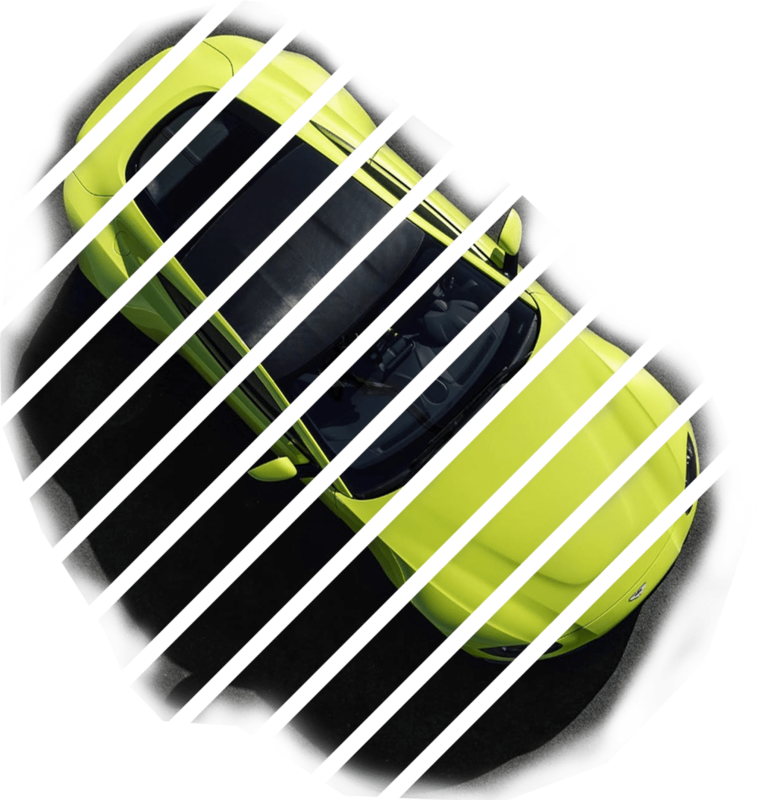 PCP offers the opportunity to hand back your car at the end of the term, and avoid all the hassle of reselling, if the car is valued higher than the agreed GMFV, then you will get what’s left over after settling the GMFV, which you can then use as a deposit on your next vehicle. However, should the car be valued at LESS than the GMFV then you will not have to make up the shortfall. PCP offers you the opportunity to have a newer car that you otherwise might not be able to afford. When you come to the end of the contract and you decide that you want to keep it or pass on to a relative sell to or friend. It’s satisfying for them to know the history of the vehicle and the fact that it’s been looked after from day 1. For most people the benefit of having lower fixed monthly payments, and the peace of mind knowing that there’s no chance of falling into the negative equity, other than fuel, servicing and insurance there really is nothing else to pay.  Unfortunately, it’s a common known fact that all motor vehicles do depreciate and go down in value, but essentially PCP divides this depreciation into affordable monthly chunks over an agreed period. This can either help you to build a deposit towards your next car or save up enough to settle the final GMFV at the end of the PCP contract, should you decide to purchase the vehicle at the end of the agreement. Now you’ve got all the facts and hopefully fully understood this product guide to PCP, you’re probably ready to discuss some options with one of our trained advisers, Capital Car Finance have specialised in the PCP car finance market for over 12 years now, so we have the experience and knowledge to advise you on the best way forward, why not give us a call now on 01925 589020 and we can talk through some numbers with you.